In September 2014, Linpico was awarded and began implementing the EU funded ‘Support to the Management and Coordination of Development Cooperation in Lesotho’ with the Ministries of Finance and Development Planning. The project, which will be implemented until 2018, is funded by the European Union and seeks to improve transparency and effectiveness of policy orientation of the budget through strengthened management and coordination of development cooperation. This month, our team celebrated Europe Day with the European Union Delegation in Lesotho on the 9th of May, by contributing to the theme of “Women in Resistance”. In conjunction with the Alliance Française, Ellen van der Heijden of Linpico helped organize an exhibition to display pictures of 14 prominent Lesotho women which had been taken by a French Photographer. 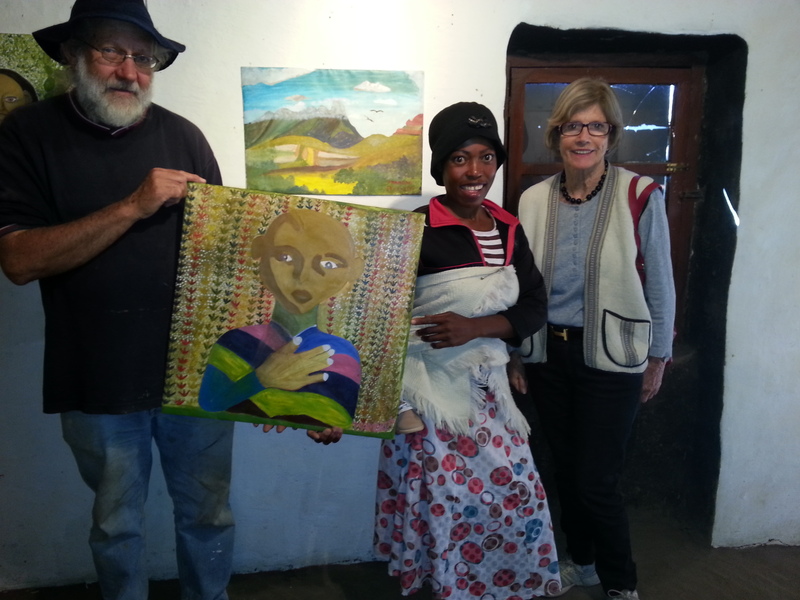 A specific EU contribution to the exhibition addressed the theme “Women Artists in Resistance to Poverty” and permitted village start-up women painters, who took lessons in painting in the village Morijja , to bring their first paintings to the public in Maseru, Lesotho’s capital. Queen Masenate Mohato Seeiso of Lesotho opened the exposition and spent much time looking at the displayed paintings. Guided by Ellen, the Queen took great interest in the paintings that were exhibited. 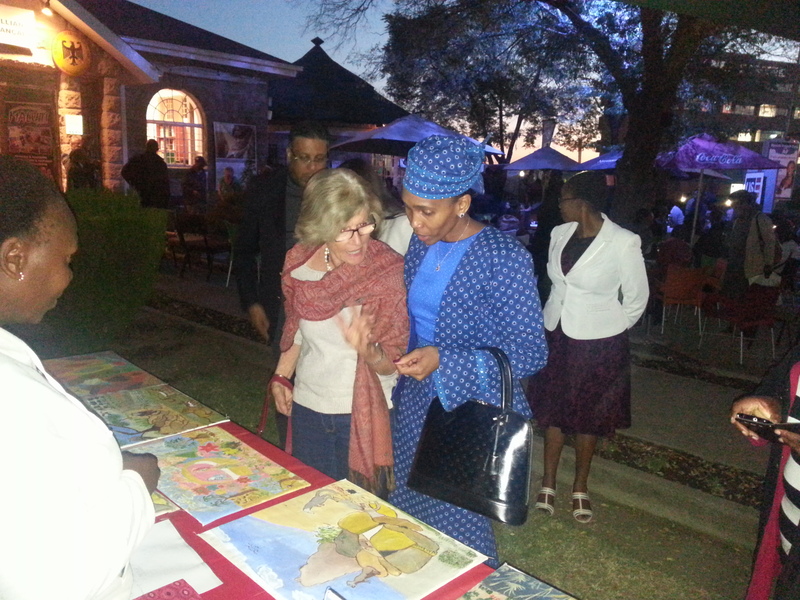 She bought one of the paintings, which stimulated other visitors, which included the EU and US Ambassador as well as Members of Lesotho’s Cabinet, to purchase paintings. The main objective of the painting exhibition was to launch the work of talented village-level women painters to the public in Maseru and market their paintings and generate income from their art work. Linpico is proud to report that this objective was successfully achieved, and the results were promising for the future of the women painters concerned.